Liberty Blueberries @ Fall Creek Nursery | Plants. Varieties. Farming. 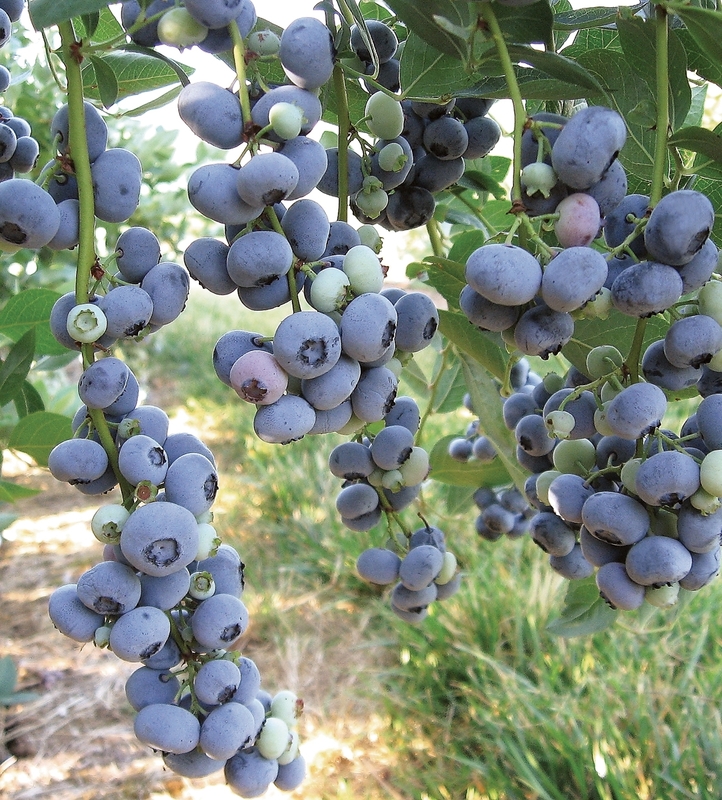 Liberty blueberries are a late season, fast growing, upright bush and has performed well in Oregon and Western Washington. Harvest begins 7-10 days before Elliott. 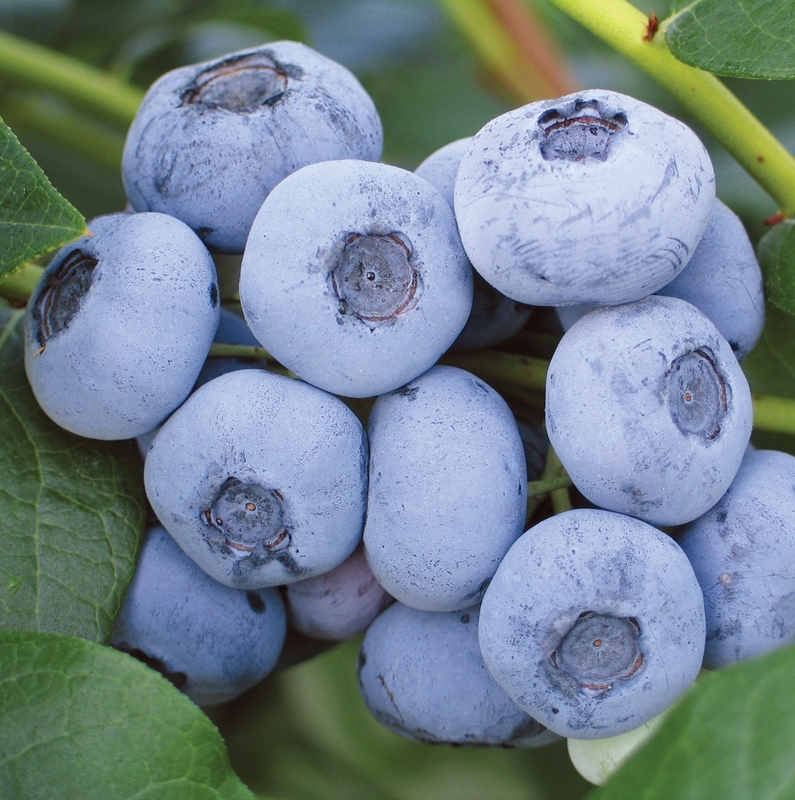 Liberty blueberries are slightly flat, sky-blue in color, and have a balanced appealing flavor. 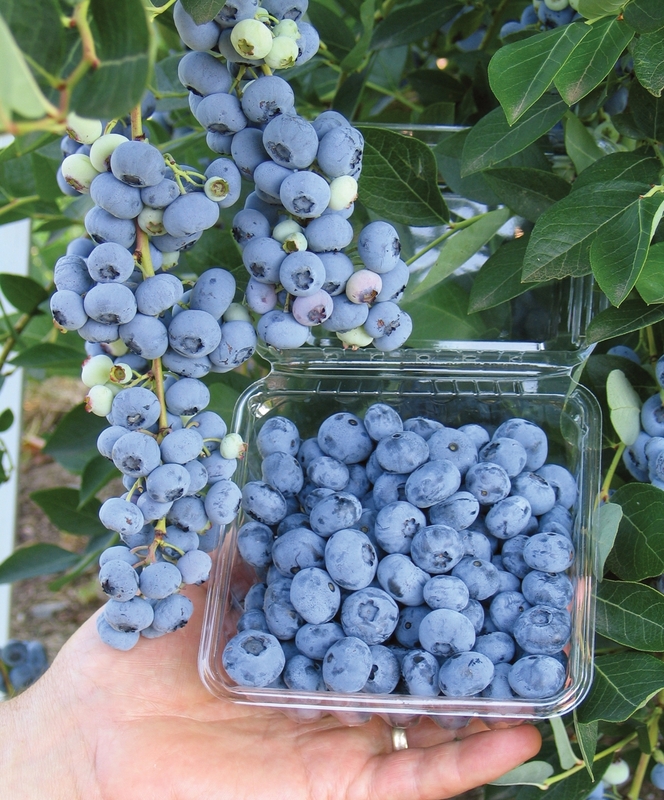 High temperatures during harvest of the Liberty blueberry can result in soft fruit. Berries detach extremely easily making proper operation of mechanical harvesters important. Liberty is now considered the standard mid-late season variety in Europe. It performs well in high chill regions with a good cold hardiness performance. It is a variety that requires good pruning practices to ensure good fruit. Liberty has an excellent aromatic blueberry flavor.